from the nato's: 9 pregnancy must haves for this gal. 9 pregnancy must haves for this gal. before this baby is out, i thought i'd tell you my faves during this round of pregnancy. by number 4, you'd hope i'd figure out things. there are so many products out there, but here's what i've loved and really used. 1)unisom + B6 for really bad morning/all day sickness. i talked about it more here. life saver. 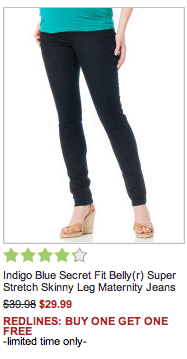 2) skinny jeans from motherhood maternity. the house brand. cheaper than other fancy brands i have but they do not fall down and slouch all weird in the crotch. i think i bought them for around $30 on sale... but right now they are buy one for $30 get another pair free. HELLO. and they are true to size. if you are a medium, buy a medium. 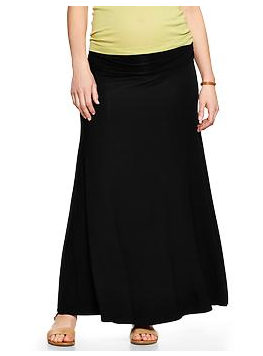 3)maxi skirts: i mean especially at the end. like wearing yoga pants but socially acceptable and even called dressy. yes please. because PANTS ARE IMPOSSIBLE NOW--my faves are from gap. the fold over top! 4) any pregnancy app that tells you how far along you are. i forget constantly...but the app is always there to remind you! i used "baby bump" because it was free but i'm sure there are other ones. please tell me where i can buy a machine. uhhhhhbsessed. 6)triangle/wedge pillow: i either have heartburn or my feet are swollen, so this magical pillow is used daily. thanks internet for this delicious pic. -peppermint for heart burn and when the baby was breach, i put it on the top of my stomach and at the next appointment, sure enough, he turned! 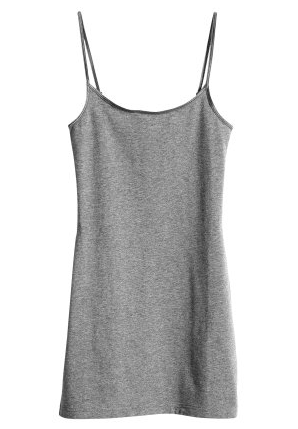 9) h&m basic tank tops. these aren't officially maternity, but they are super long! i went a size up than i normally wear. at 2 for $10, you can't beat it. buy one in every color...you'll wear them under everything. because your shirts will get so stretched that they become see thru. as it turns out. learned the hard way. my B.
hope that helps you pregos! pinning this post because with my mushy preggo brain I will forget all the things. thank you!! Thanks for the tips! Might want to check for anemia. Obsession with crunching ice for me always means I am anemic. I craved ice during my second pregnancy. Now I have four kids and still can't get past the ice chewing thing. my kids all want a cup of ice now too. ha. cheap snack? Do you put the peppermint directly on your stomach for heartburn as well? I have chemo induced heartburn and need all the tips I can get! 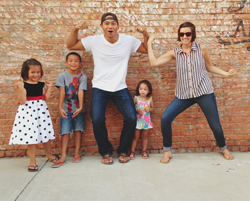 Love your blog and your story! Thanks for sharing your heart! 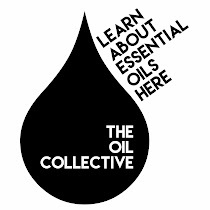 So, about the essential oils....I've read mixed messages on what you can actually use during pregnancy. Is there a good, reliable site on what is safe to use for pregnancy, but also during nursing? 34 weeks today with twins and would love to hit up the oils! Thanks so much! you would want to stay away from labor inducing oils, like clary sage or geranium. i think for the most part, the bulk of them are ok. but i would google that up! i lived at sonic with my last pregnancy...extremely anemic...and even looked into an ice machine. way too much money for me:) yay for essential oils. love them, but remember peppermint isn't good for nursing. slows down milk supply. didn't know that!! peppermint get behind me satan. ha!